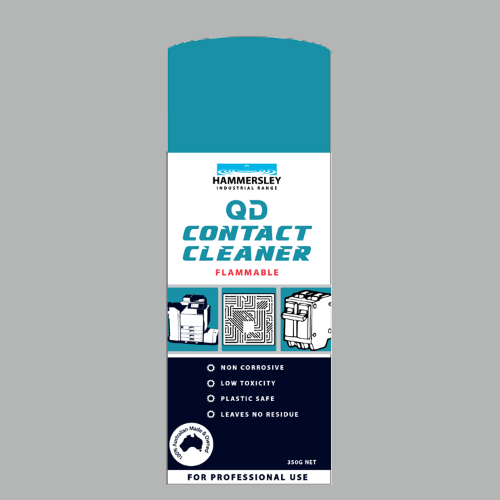 Hard working concentrate cuts through heavy contamination of oil and grease – solubilises them – then rinses away without leaving any oily residues. 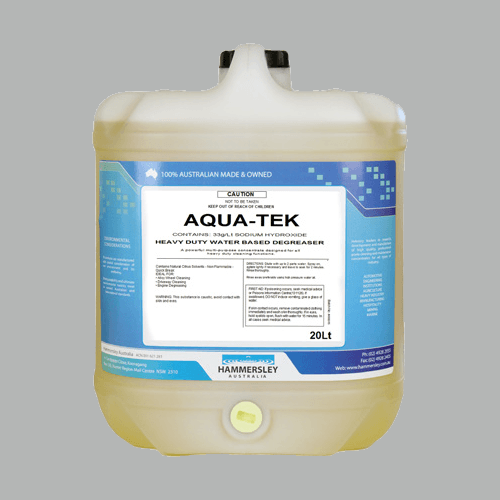 Water based – completely water dilutable and water rinsable – biodegradable. 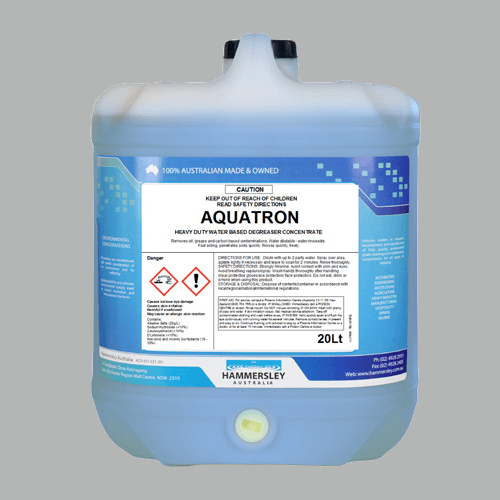 Contains no petroleum solvents – does not add to solvent load in effluent. Non-Flammable – no dangerous goods classification – no special storage considerations. 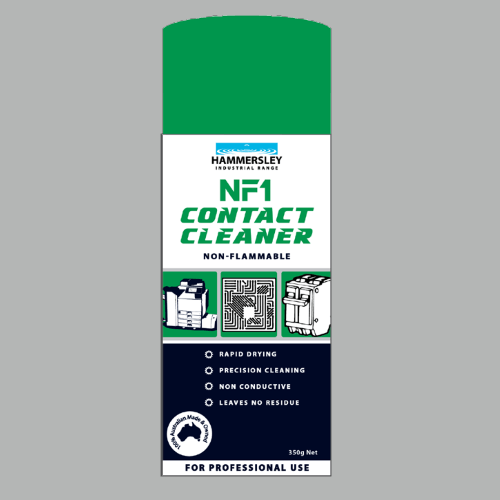 Versatile – may be used as supplied for heavy duty degreasing or diluted with up to 40 parts water for general floor cleaning. 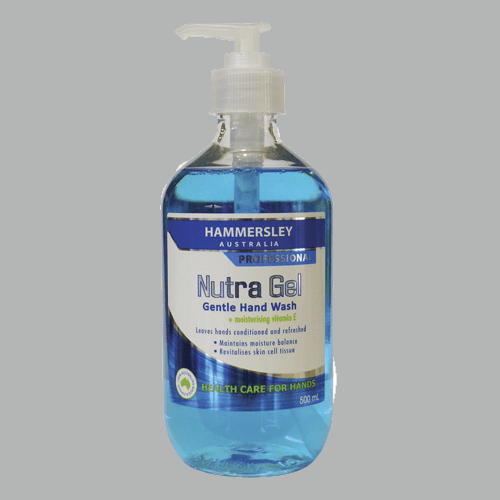 May be used as provided or diluted with up to 2 parts water. Low pressure spray over area to be treated. Leave to soak for 2-3 minutes, then blast off with high pressure water.